Some legacies are best forgotten. Who will rise to rule? Relations between Faerie and the human realm are getting tense. As hostilities rise, loyalties must be drawn, alliances made. Will the fate of both worlds rest with the legacy of one? 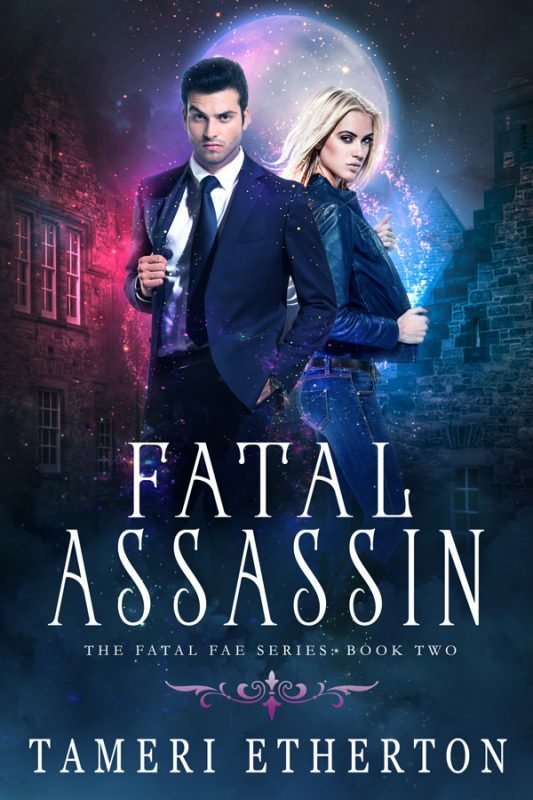 Or will a shadow from the past come to claim what she believes is rightfully hers? 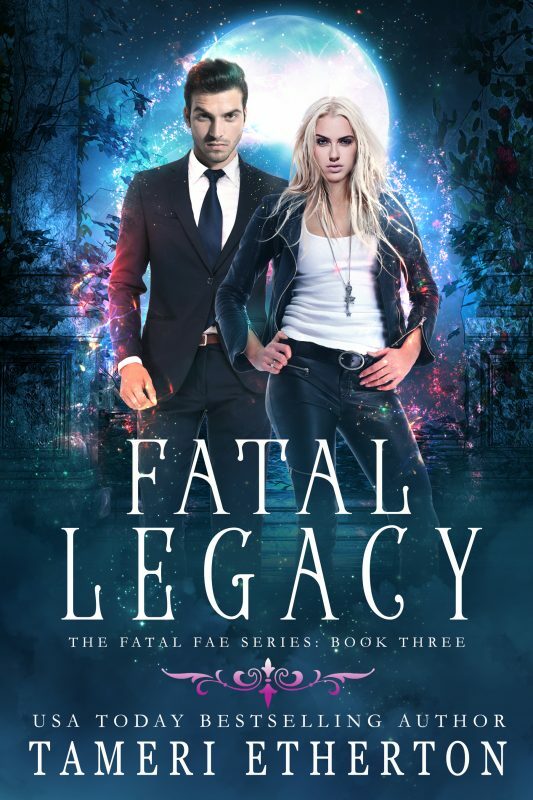 FATAL LEGACY will be available March 2019!